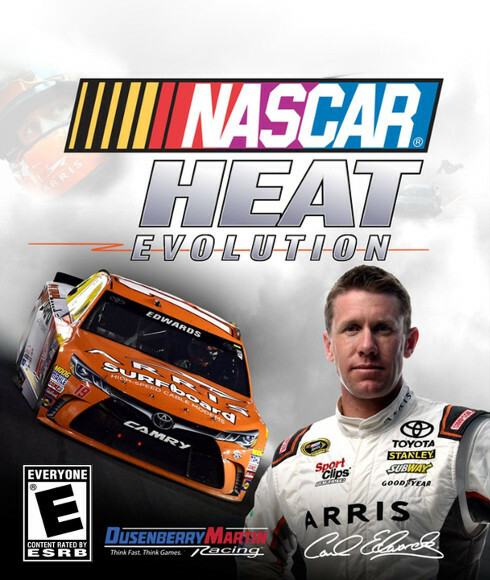 NASCAR Heat Evolution will race its way to Xbox One and PlayStation 4 for the first time ever on September 13, 2016. 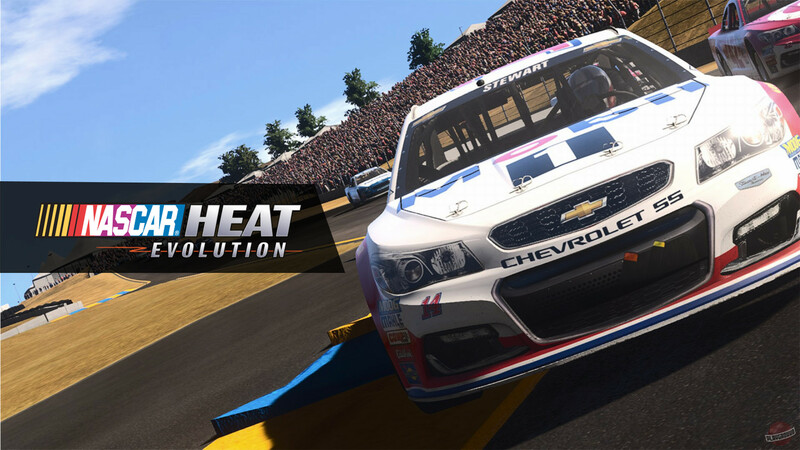 Featuring over 40 drivers, all 23 licensed NASCAR Sprint Cup Series tracks, and a variety of gameplay modes, NASCAR Heat Evolution is the first authentic NASCAR game for PlayStation 4 and Xbox One. 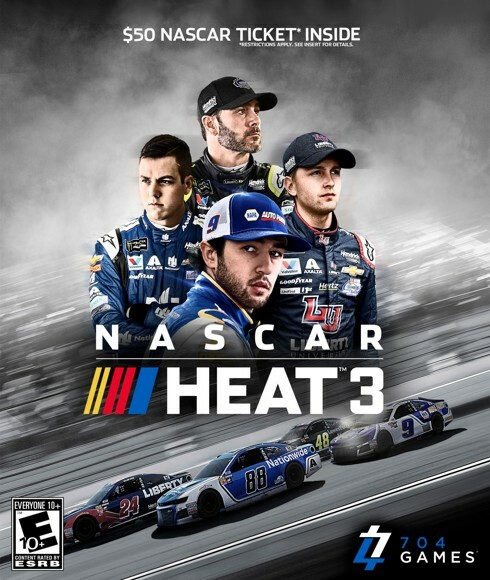 New Gameplay Engine: Rebuilt from the ground up, NASCAR Heat Evolution brings back the fun and excitement of NASCAR you know and love. 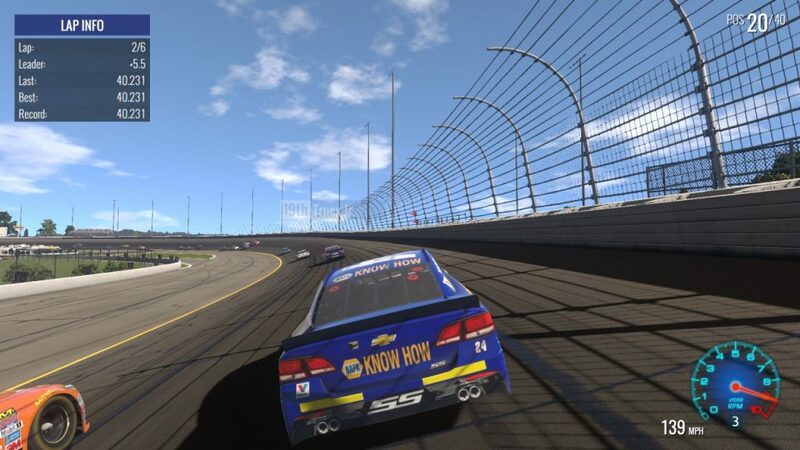 New AI: Whether you’re a rookie or a trained racing veteran, the dynamic AI system adjusts to your skill level. 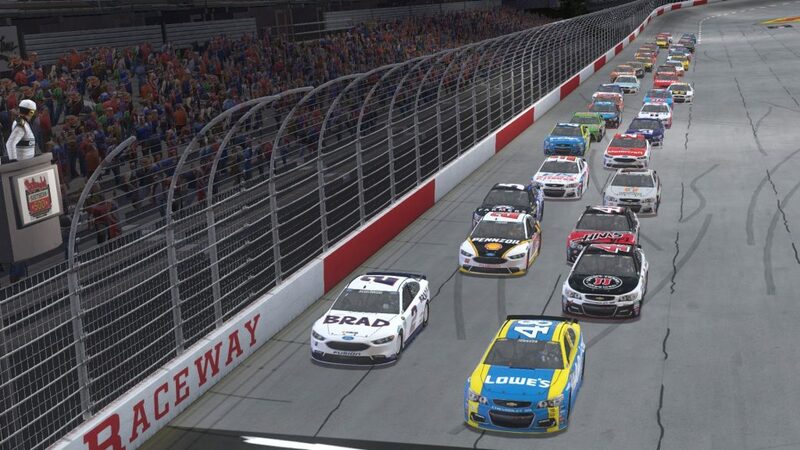 New Tracks: Daytona has risen, Colossus is fired up at Bristol, and your other favorite tracks are ready for the 2016 season. 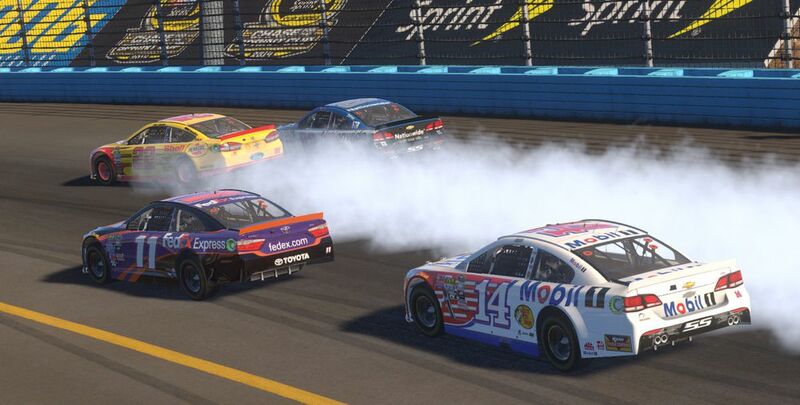 New Damage: With the all-new damage model, Darlington Stripes have never looked better, if you earn ’em. 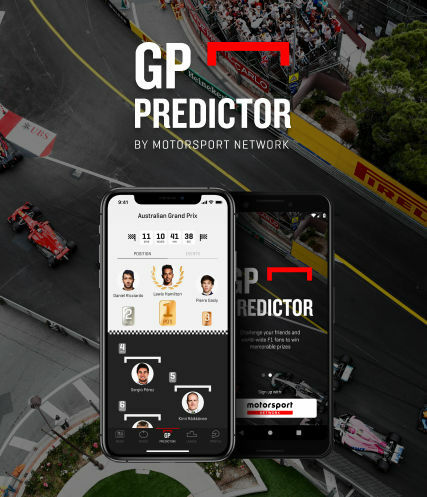 New Online: The online gameplay system has been rebuilt to ensure fun, competitive, and fast racing Game Modes: A variety of gameplay modes will give you more to do than ever before. 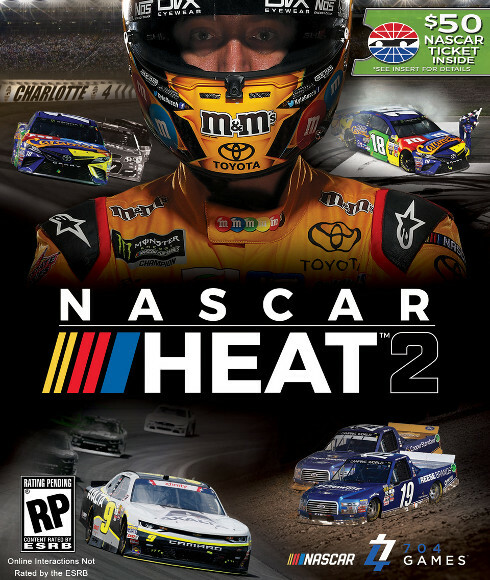 Gameplay modes include Race, Challenges, Season, Chase, Online, and Career. 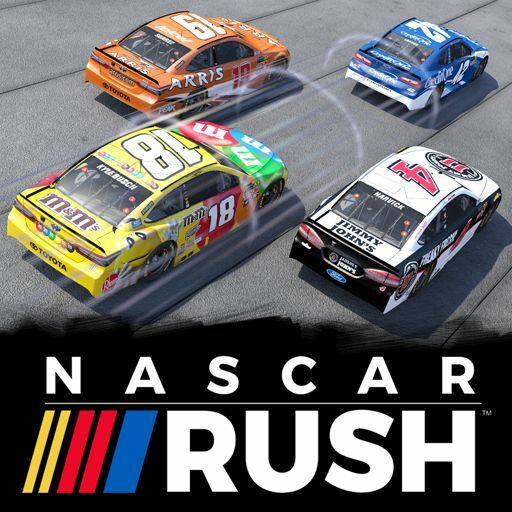 In Career, customize your own NASCAR Sprint Cup Series driver like never before! 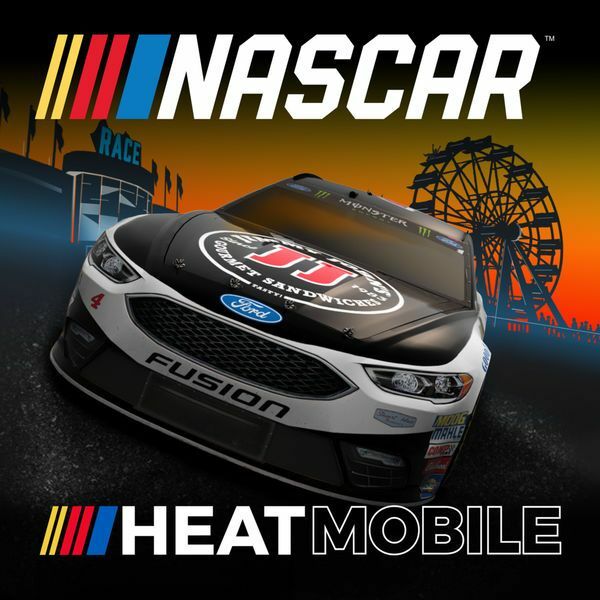 Tracks: From the high banks of Talladega to the tight turns in Martinsville, each of the 23 licensed NASCAR tracks have been carefully recreated in conjunction with track owners.